Samsung has recently announced their keynote speakers for this years Samsung Developer Conference 2018. 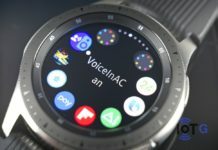 This event will display the developments it has made in software but also, this year is a little more special as there will be hardware-related announcements, or reveals if you prefer, which have got many people excited. 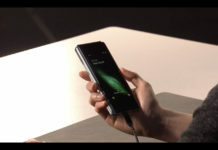 Many are eager to learn more information about their upcoming foldable phone. The company have previously confirmed the dates for the event as 7-8 November. Thousands of developers, innovators and more are expected to turn up. DJ Koh – President and CEO of Samsung’s mobile division. He will start the event and talk about Samsung’s plans for the future of their technology. He promises new developments and tools across AI and IoT that will be showcased at SDC18. Eui-Suk Chung EVP and Head of Software and AI, Mobile Communications Business at Samsung. Will deliver a talk on how the company’s ecosystem enables developers to create seamless experiences for consumers. 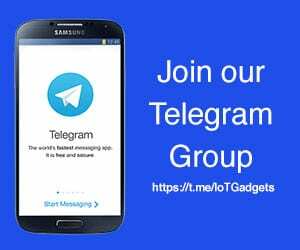 New development tools will be unveiled that allow devs to not only create apps but also lets them scale them across billions of IoT devices. 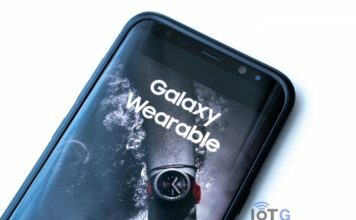 Dag Kittlaus, CEO of Viv Labs, and Adam Cheyer, CTO of Viv Labs will outline exactly what is Samsung’s intelligent assistant platform Bixby is. New Bixby tools will be unveiled that developers that use to Integrate with their own apps. Jaeyeon Jung VP and Head of Service Security Technologies Group at Samsung- Oversees IoT cloud, identity service, and other security-critical services. We will be updated with the current progress of SmartThings and what is its future roadmap. 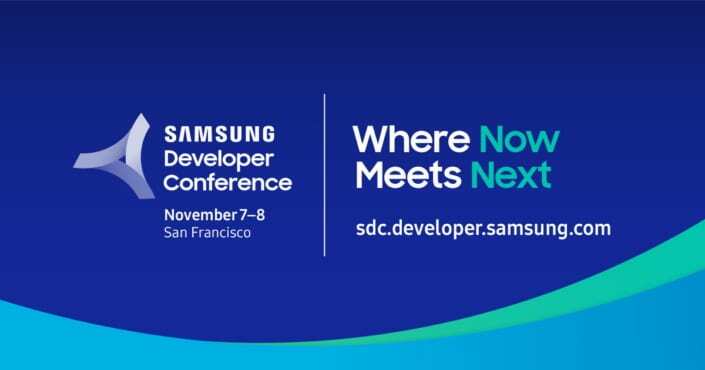 The event will take place from November 7 – 8, 2018 in Moscone West in San Francisco, California, U.S. You can register now for the event at the Samsung website.